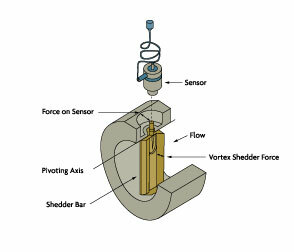 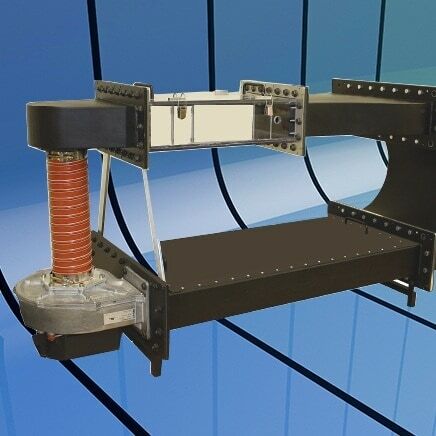 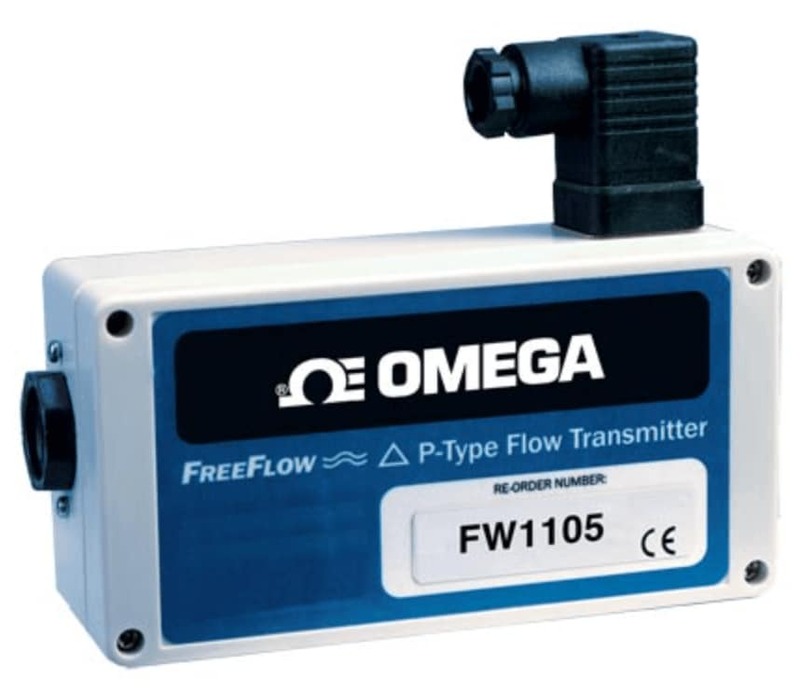 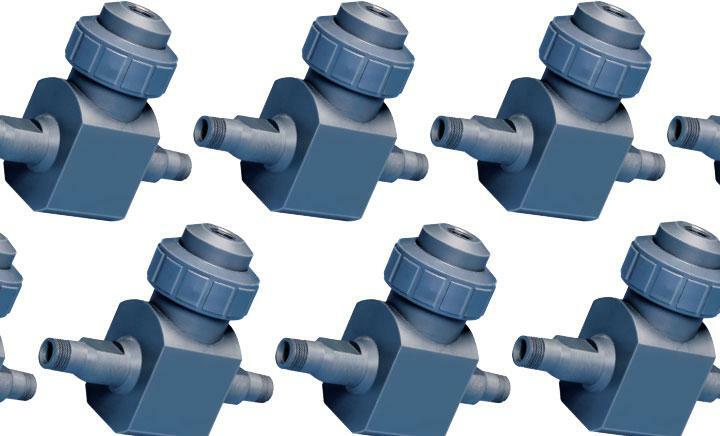 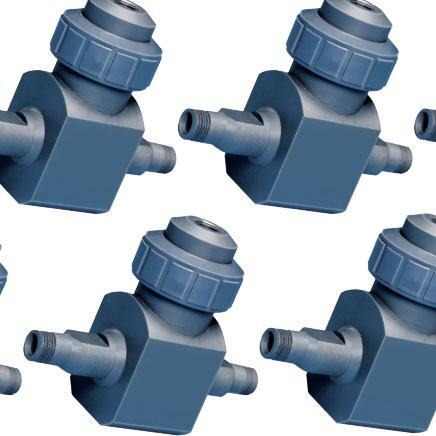 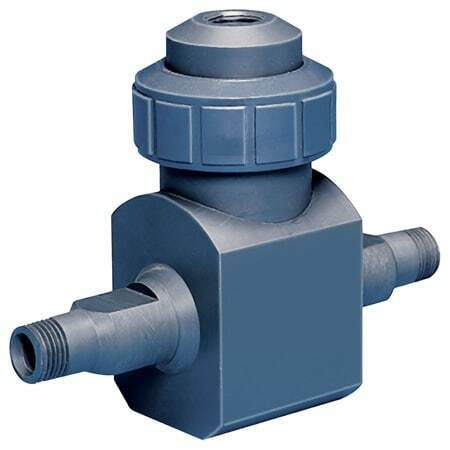 Provides a simple and reliable restriction for sensing flow as related to pressure differential. 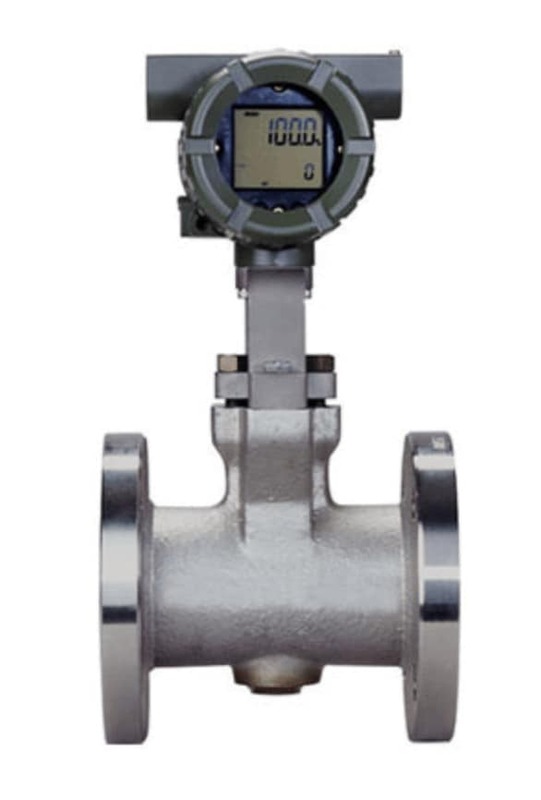 It allows users to install the meter in any full pipe orientation (horizontal, vertical or inverted). 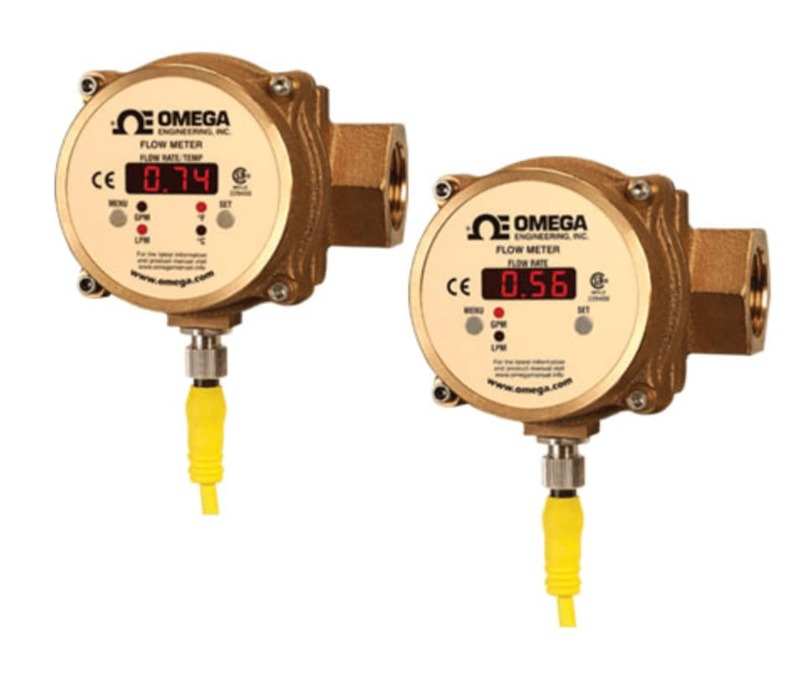 It is usually compact and rugged, offering several ranges of calibration to accommodate the requirements typical to process water applications.